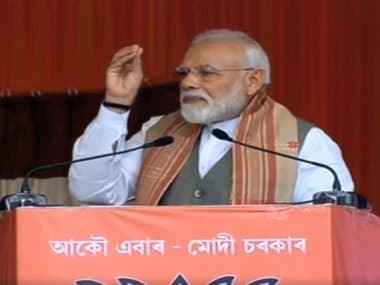 In 2014, the BJP won seven of the 14 Lok Sabha seats in Assam while the Congress managed to win only three seats when Modi wave swept the country. 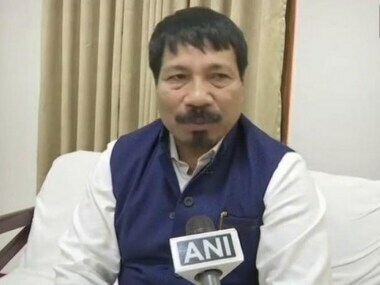 AGP has sought three of the total 14 Lok Sabha seats in the state and one of the two Rajya Sabha seats that will fall vacant soon. 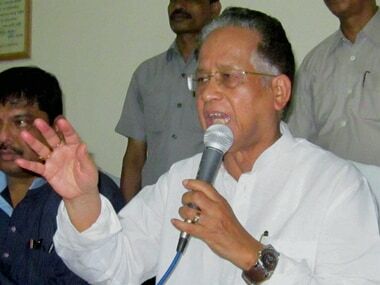 Tarun Gogoi, who helmed Assam for 15 years from 2001 to 2016, claimed Lal Krishna Advani, who was then the Union home minister, wanted to send former Punjab police chief KPS. 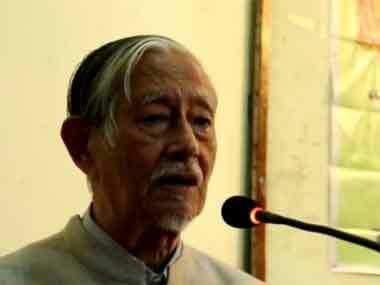 Former Assam Sahitya Sabha president Nagen Saikia came down heavily on the government for taking such a drastic step. Dissent in AAP: Arvind Kejriwal following trajectory of Prafulla Kumar Mahanta, but will he get a second chance? 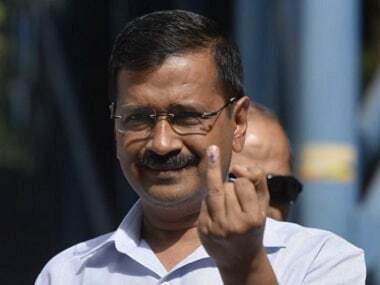 This is what seems to have happened with Delhi Chief Minister Arvind Kejriwal, after a Cabinet colleague and a close aide since the days of India Against Corruption movement, Kapil Mishra, accused him of bribery and forgery. 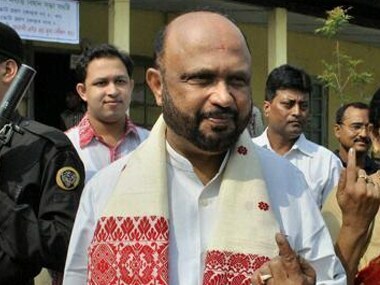 Former Assam chief minister Prafulla Kumar Mahanta expressed his discomfort by stating that a common minimum program has to be formulated among the allying political parties of the BJP-led government in Assam on such contentious issues. 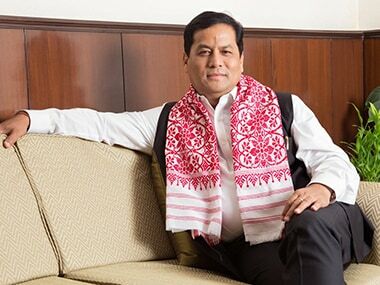 Sarbananda Sonowal to take oath as Assam CM at spectacular event: No 'Saarc'-asm here! 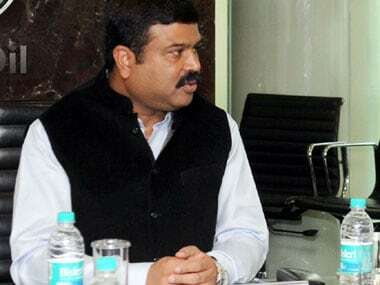 With the electoral success in Assam, it was no surprise that the BJP is intending to make its leader Sarbananda Sonowal's swearing-in as a grand event. 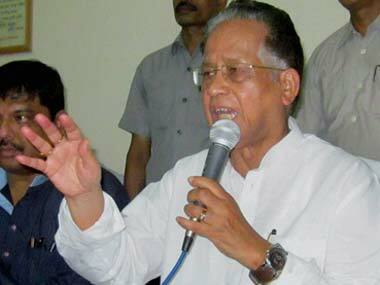 In 1985, when Mahanta took oath as chief minister of Assam, the student leader had emerged fresh out a movement — the Assam Agitation (1979-1985) — that had instilled new hopes in the minds of the people that a better tomorrow awaited Assam.